Target Merchandising is evolving at an incredible pace. We are constantly reimagining how this $70 billion retailer offers the innovative, guest-inspiring items that Target is known and loved for. Our goal is to deliver exceptional value, quality and style to elevate Target as the premier retailer in a competitive global marketplace. Through intelligent and progressive business strategies that make the most of Target’s resources and partnerships worldwide, Merchandising works across product categories to create a localized shopping experience online and in our 1800 stores. Are you a creative problem solver who loves to see your work translate into real results? 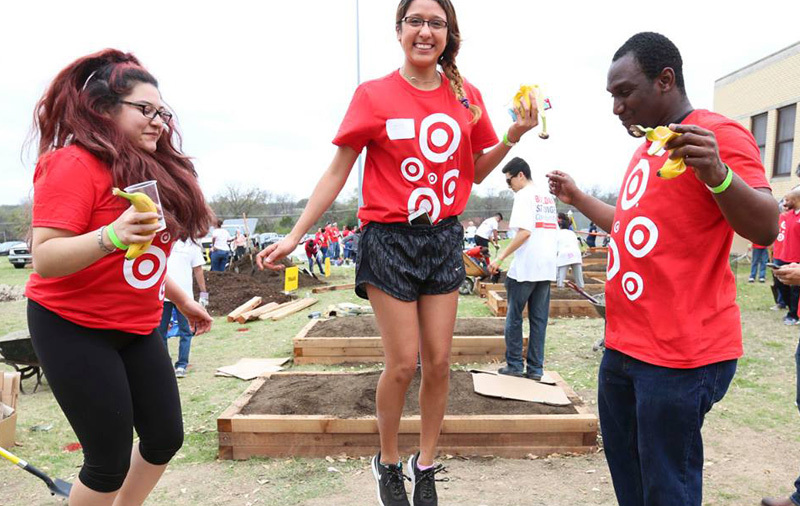 Can you collaborate effectively, execute a plan efficiently and positively influence how Target chooses and presents the right product in the right place at the right price? If so, you will have success on one of our dynamic teams. A role in Planning means being in charge of the financials and forecasting for one of Target’s businesses. Here, you’ll conduct comparative analysis of holiday or other seasonal performance reports and provide the insights that inform the Inventory team’s work to ensure that product supports projected sales. Acting as the hub between Merchandising and Supply Chain, you will create a financial link between these two essential groups and have a voice in some of the most important decisions from a financial strategy standpoint. As a Merchandise Planner, you’ll provide in-season decision support, collaborate on assortment planning, recommend localization and channel strategies including cluster types and profiles, and lead demand forecasting. You’ll support the divisional strategy through your category expertise and partnerships with cross-functional teams and vendors. You will conduct root cause analysis for variation between supply and demand forecasts to support “chase-cancel” decisions and communicate implications to vendors. You’ll conduct scenario planning, build unit plans, and lead initial set planning and operationalization to optimize assortments. A large part of your role will be to interpret forecast results and conduct “what if?” analysis to guide your go-forward recommendations. You will validate the unit promo planning forecast, drive maintenance, risk analysis and decision-making by the Pricing & Promotion Center of Excellence. And you’ll run event forecast creation and flow, analyzing item lifecycles and driving recommendations on end-of-season management. Job duties may change at any time due to business needs.